Finding a Philadelphia area law firm, lawyer or attorney online can be a challenge. 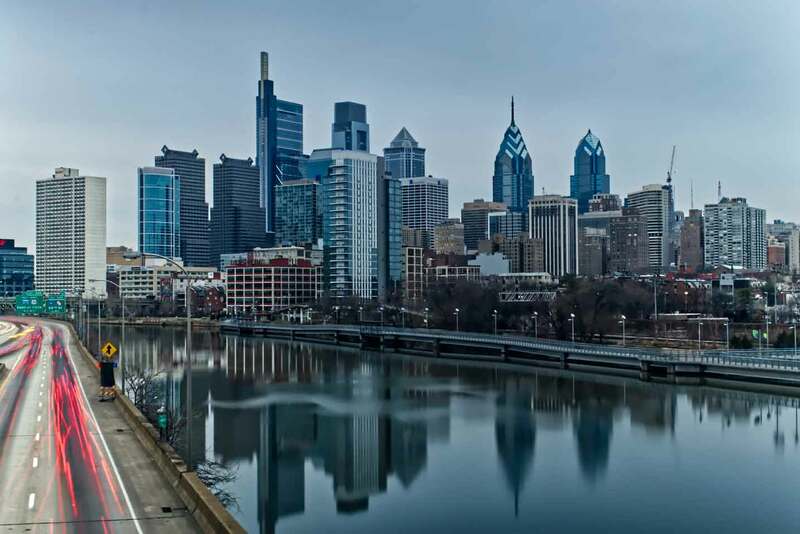 This site was created to help you locate a law firm in Philadelphia quickly by location. Use the city links to the left to get started!